The Chairman of the Governors Forum and Zamfara governor, Abdulaziz Yari has stated that revenue generating agencies like NIMASA, NPA and the NCC have not been paying monies generated from their agencies to the federation account as required by the constitution. 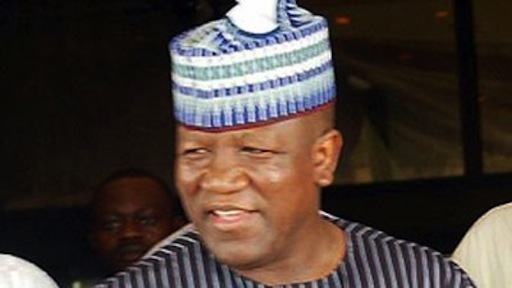 Yari made this declaration on Monday after a four-man committee was constituted to to examine the accruals into and withdrawals from the Federation Account and the Excess Crude Account from 2012 to May 2015. Yari alongside Governor Adams Oshimhole of Edo, Governor Nasir El-Rufai of Kaduna and Governor Emmanuel Udom of Akwa Ibom make up the committee. Speaking to State House Correspondents Yari said President Muhammadu Buhari had insisted that the provisions of the constitution be implemented with regard to remittance of all federal money into the federation account be followed.